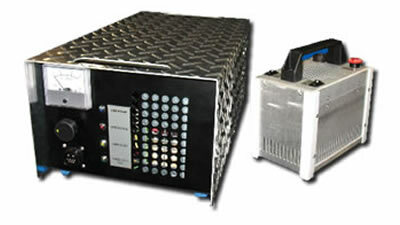 The UV Lite 350 a is a portable UV light device that features a rugged, variable electronic power supply that weighs only 10 lbs, a quick disconnect 30’ lamp/power supply connecting cable, and self-diagnostic LED indicators. It also comes with a molded rolling travel case that makes it easy to transport and store. To learn more about the UV Lite 350 a portable UV light sanitizer, please visit our Document Library, where you can download and print literature.